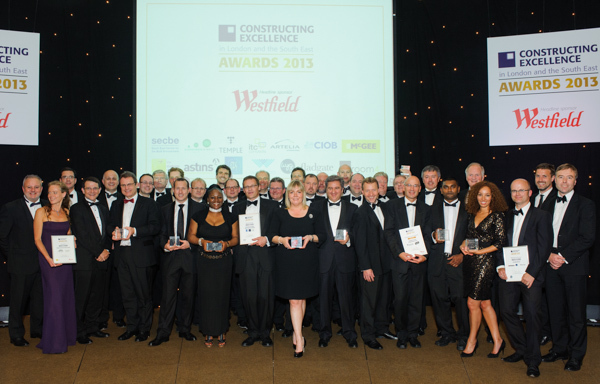 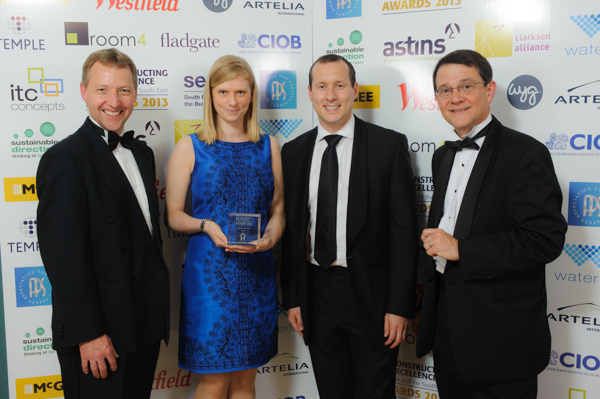 The winners of the 2013 Constructing Excellence in London and the South East Awards have been announced. 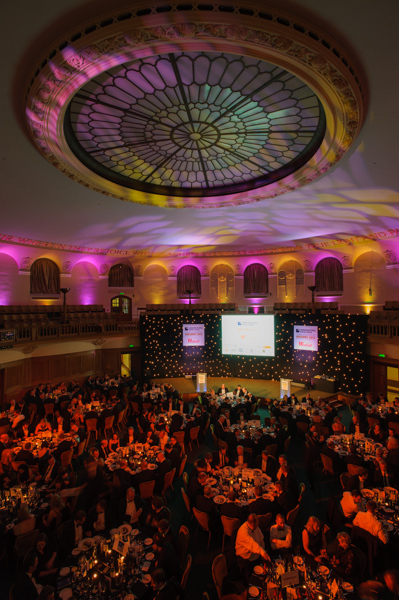 The highly coveted awards were presented at a black-tie gala dinner at the Church House Conference Centre in London on 20 June. 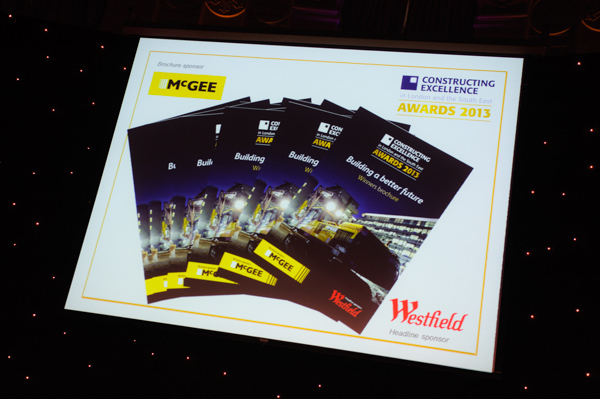 More than 300 leading construction industry professionals attended the awards which proved so popular that tickets were sold out just eight days after finalists were announced. 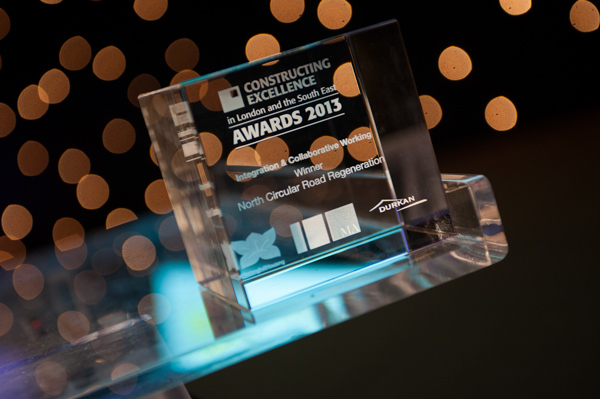 The Constructing Excellence in London and the South East Awards are unique in their recognition of outstanding companies and projects that have delivered improvements in all-round performance through collaborative working and a real desire to make a difference. 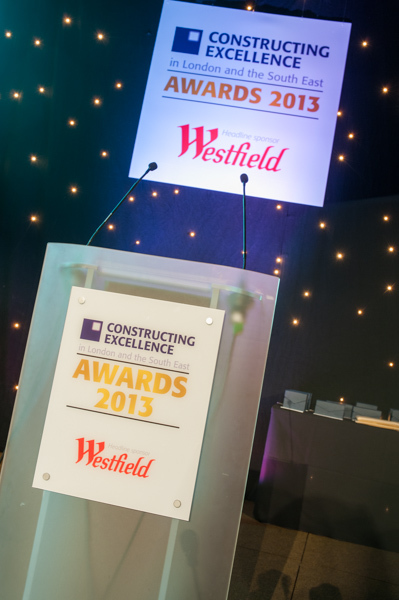 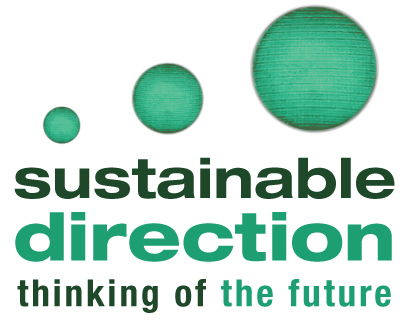 Totally inclusive, our awards are open to the whole sector from buildings to infrastructure, all parts of the supply and demand chain, all disciplines, professions and trades.